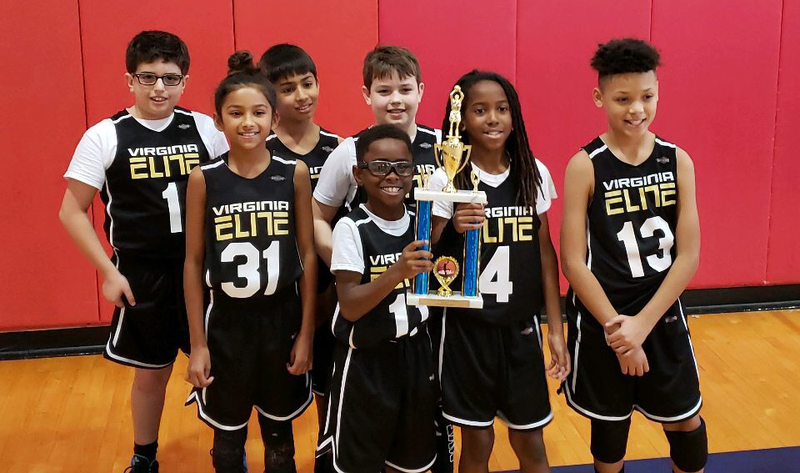 The Virginia Elite Elementary is the unparalleled beginning elite basketball program from players ages 5 through 10. The Elementary Elite program is designed based on basketball development principals that set a strong foundation for future success. Setting the foundation for success means we tea the true basic fundamental of basketball. Our coaching staff fully understands the step process method for player development. Just like attending school, our methods are not just basketball development but physical and mental preparation for meeting the challenges of competition. 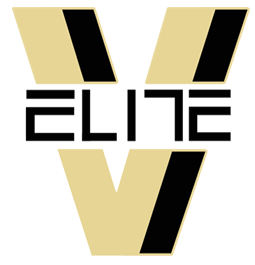 The Elementary Elite program follows the same philosophy is the same as the junior elite teams. We provide basic development techniques and targeted development of our players . We strategically fuse basketball training, functional movement and employ basic basketball skills aimed to increase their basic abilities. With our elementary elite division, the coaches are focused on developing solid fundamentals that will transition as the kids develop physically in the upcoming years. The elementary elite program follows the same teaching and dedication which is the focus of excellence.